First Avenue Editions (Tm), 9780876149058, 48pp. 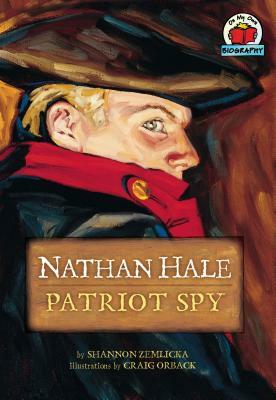 As the Revolutionary War began, Nathan Hale immediately joined up on the side of the Patriots. When General Washington needed a spy, Hale was the only man to volunteer for the job. In the end, Hale lost his life for his beliefs and became a true American hero.